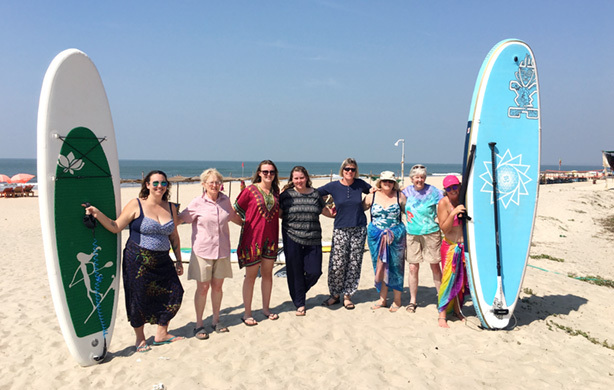 With jenbarronADVENTURES you have the opportunity to expand your boundaries, explore possibilities, face fears and challenge your mindset and beliefs. jen has proven and extensive experience in the Indian subcontinent, Southeast Asia, Africa and Australia. 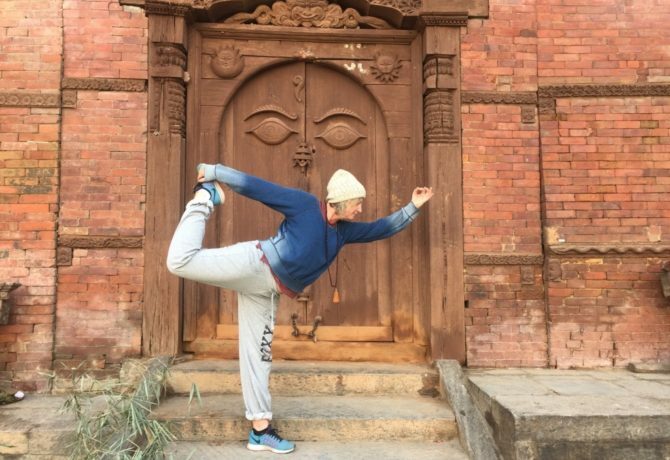 Explore YOGA, sound healing, a three day trek and PARAGLIDING in Nepal this April! 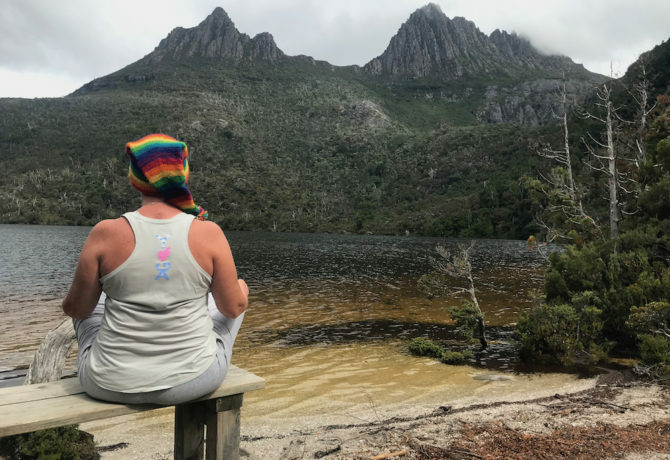 A unique opportunity to experience SUPYoga on Dove Lake! 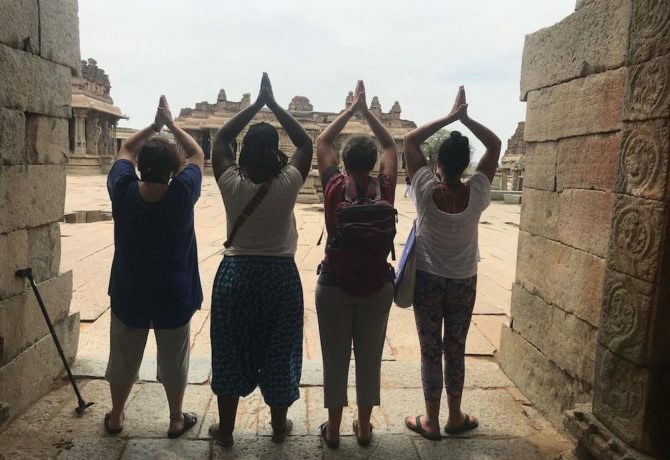 Join us for an ADVENTURE in Pune, Hampi, Goa and Kerala, India this December! Jen said to me ‘Fancy going to the beach in Madagascar.’ I didn’t even think about it and said ‘yes’ and let her plan everything! What I didn’t realise that down a wobbly track road in the middle of nowhere was the most beautiful and immersing place I have ever stayed! I just can’t describe what the view was like; blue sea, white sand- like something I had never seen before! Jen planned all of it down to walks along the beach to explore the dunes and off the track restaurants! I would jump at a chance to go on one of Jen’s ADVENTURES again!